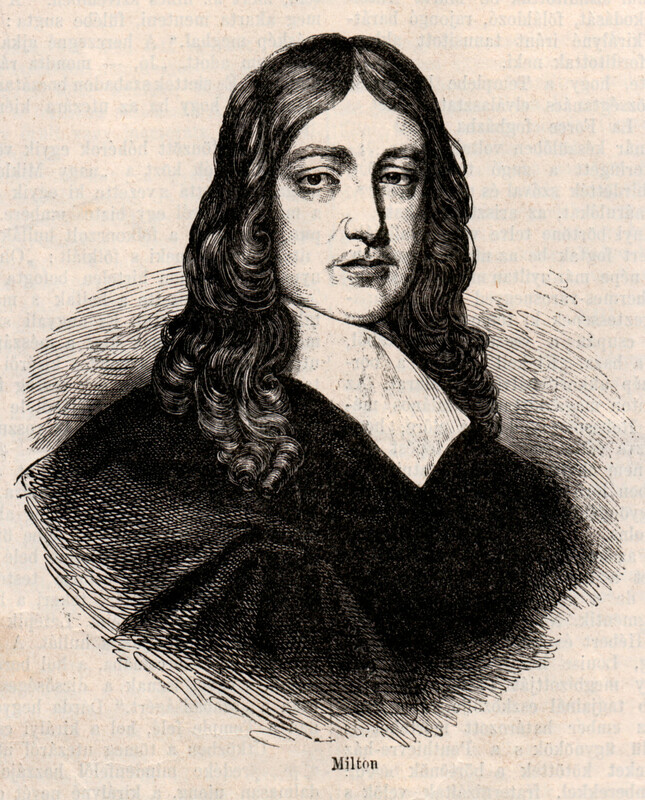 The age in which Milton was born and wrote his poem is popularly known as the Puritan age. But the genius of Milton was so individualistic, and he dominated the age from so great an altitude, that he cannot be said to be merged in his age. Though he identified with Puritanism, he cannot be said to be pinned to it. Milton was the first to conceive, from the outset of his career, a work which combined the perfection of ancient art and the intimate moral order of the Bible. 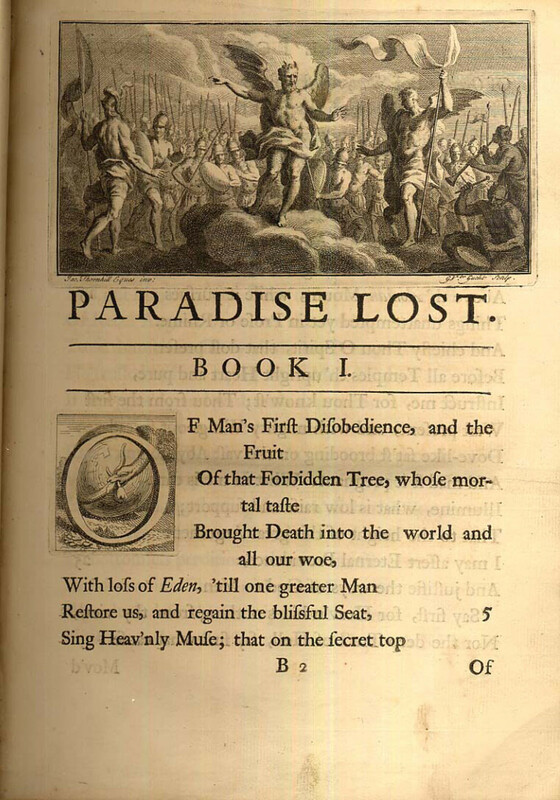 The blending of Milton's sincerely profound religious creed with his ardent love of the classical art and myths, as seen in Paradise Lost, is wanting in Spencer’s great poem. The Faerie Queen holds up moral and religious truths in vague allegorical manner while the spirit of mediaeval romance shines out in all its glory in that long poem. So also in Sir Philip Sidney’s prose romance Arcadia, mainly a romantic conception of the imagination, are interwoven numerous episodes, which break the thread of the narrative. 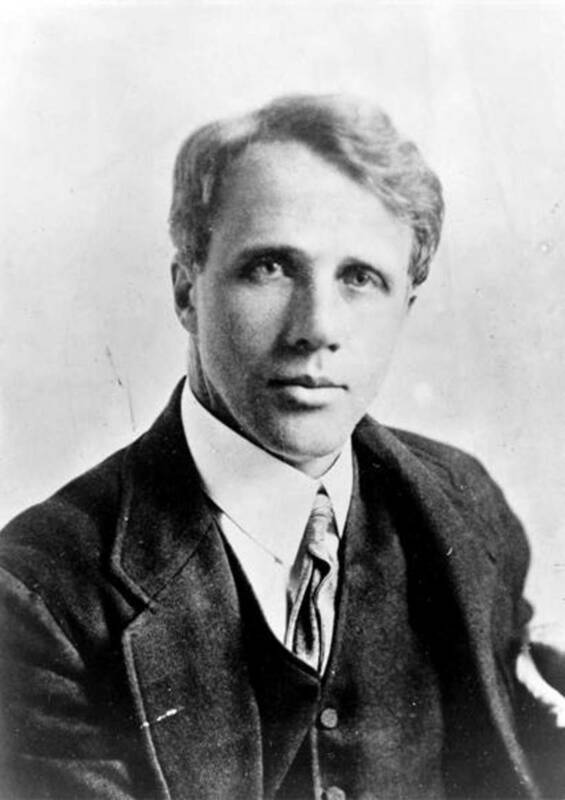 Into the framework of his romance, Sydney pours his own thought on morality and politics and on life as he has observed it. 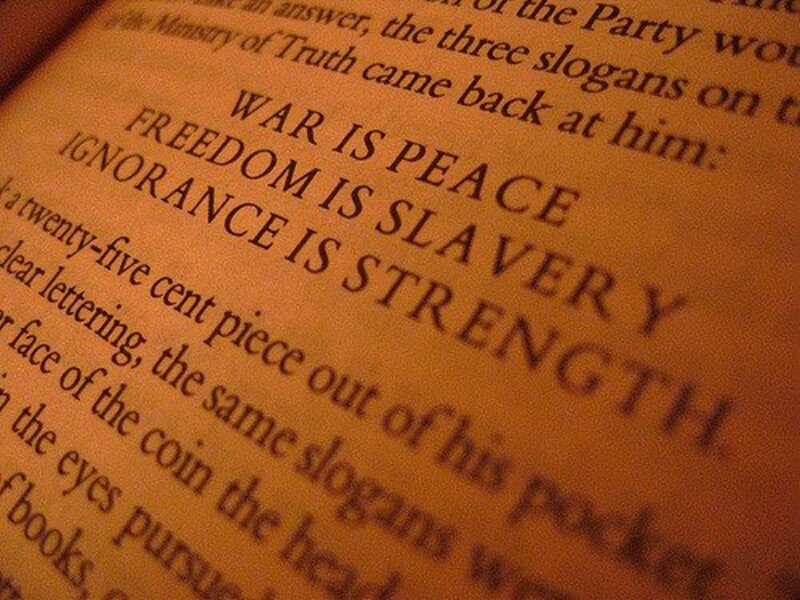 The two elements of morality and free romantic creation hardly blend well. So also in his sonnet sequence, Astrophel and Stella, he beautifully sets forth the struggle between honour and passion. 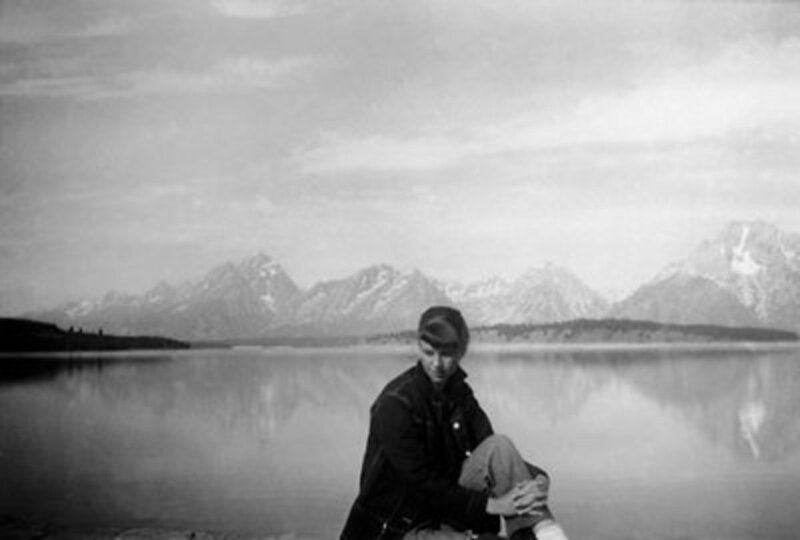 But it is the romantic passion that dominates and the spirit of moral outlook—a serious idealization of life—seems to stand apart. 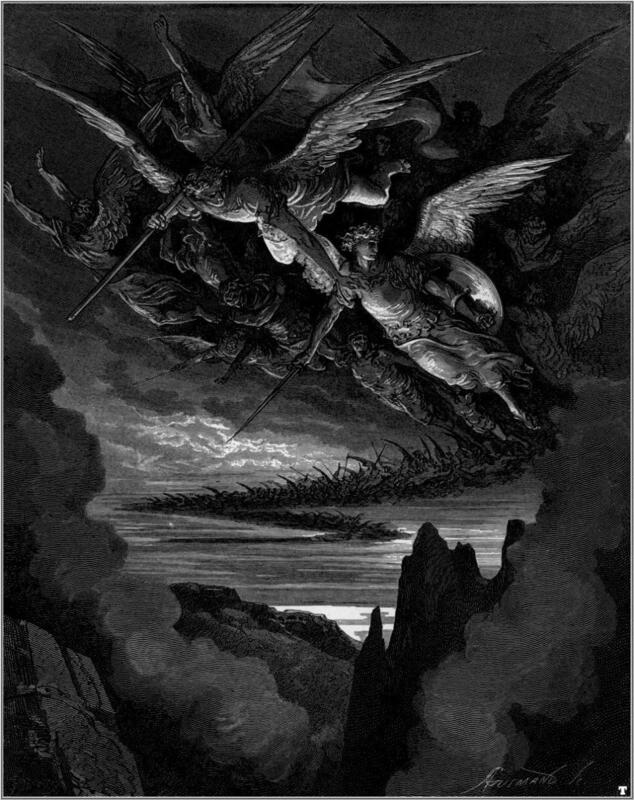 Not so in Milton, in Paradise Lost, the two elements mingle together in such a manner that they cannot be separated. The Renaissance, also called ‘the revival of learning’, represents the new spirit of secular study which liberated the minds of men from the old monkish spirit of the Middle Ages. The reawakening was due to the study of the ancient classics of Greece and Rome, which, after the fall of Constantinople before the Turks in 1453, were brought to Italy by the classical scholars who found asylum there. The movement familiarised the people of Western Europe with the art and literature of ancient Greece and Rome and they fell to their study with an avidity almost unprecedented. The result was a great liberation of the spirit. Thought was liberated and broadened so that it broke through the framework of mediaeval scholasticism. Destiny and morals ceased to be matters of dogma and began to be questioned. Rebellion against spiritual authority which was excited by the Reformation became part of the Renaissance spirit too. Men looked with new wonder at the heaven and the earth as they were revealed to their gaze by the discoveries of the astronomers and navigators. Lastly, superior beauty was perceived in the literature of Greece and Rome recently recovered. The whole of Western Europe was astir with this new spirit of the Renaissance. In England, it had its full flowering in the astonishing literature of the Elizabethan age and produce Spencer, Marlowe and Shakespeare. Milton was a ‘belated Elizabethan.’ Coming at the fag-end of that glorious age; he could not but catch its rich afterglow. Love of beauty, of classical art and its deep humanism, freedom of imagination and thought, sense of wonder—all of these were the features of his genius. His early poems L'Allegro, Il Penseroso and Comus reflect the still active spirit of the Renaissance. 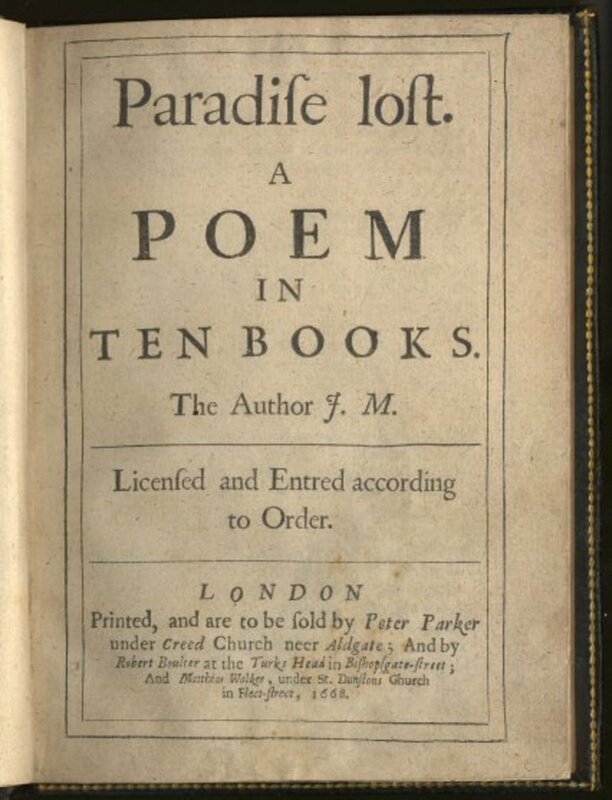 Though Lycidas marks a reaction against it and shows a preference for the Puritan ideal of life, the poem shows Milton has not wholly discarded the glowing Renaissance spirit. In Paradise Lost, Paradise Regained and Samson Agonistes, the subject matters of which are derived from the Bible, classical ideas and imagery, classical turns of thought and expression—the finer spirit and essence of classical literature are woven into their very texture. Milton was a child of the Renaissance, wholly steeped in its spirit. The Renaissance, which began in England by liberating and stimulating the spirit of men, ended in dissolving the bonds of morality and religion and encouraging the worst kind of sensuality and debauchery. Puritanism grew up as an inevitable reaction against that and became the refuge of all serious-minded men. Milton was a Puritan, born and bred. 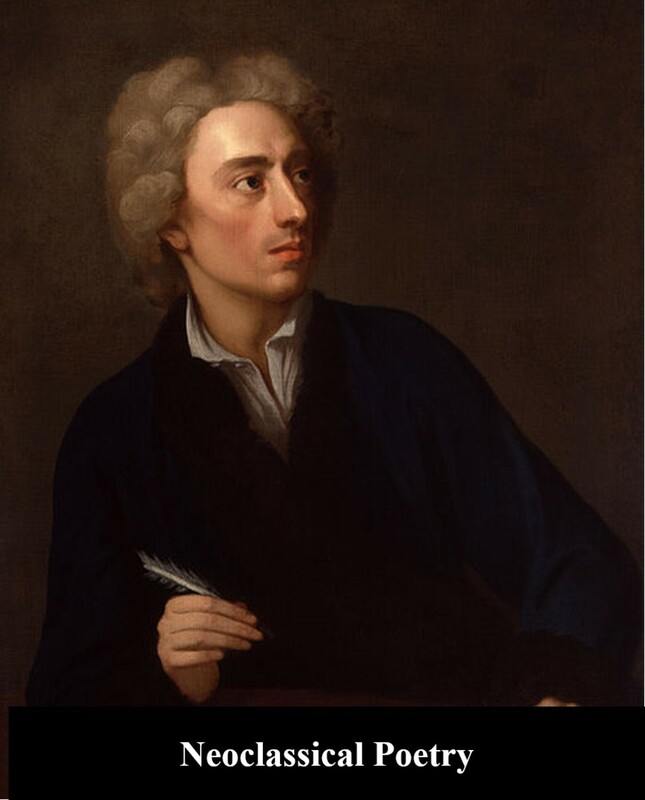 His Puritanism not only ruled his conduct and aim of life but also influenced his poetic thoughts and aspiration. The Milton that is revealed in Paradise Lost, Paradise Regained and Samson Agonistes is a rigid Hebraist. In these, the blind mature poet “had rejected the themes of the Renaissance and found inspiration and matter only in the Bible. Milton’s principal work is the most Hebraic of great English poems. It is the fruit of a Puritan’s prolonged meditations on the Bible. It paints the visions the Bible has given him. He let nothing intervene between the Bible and himself. He allowed himself complete liberty in interpreting it but he gave it entire faith. He accepts the whole of biblical history as authentic and sacred. But he retells it as one who bears all the burden of contemporary knowledge” (Legouis). 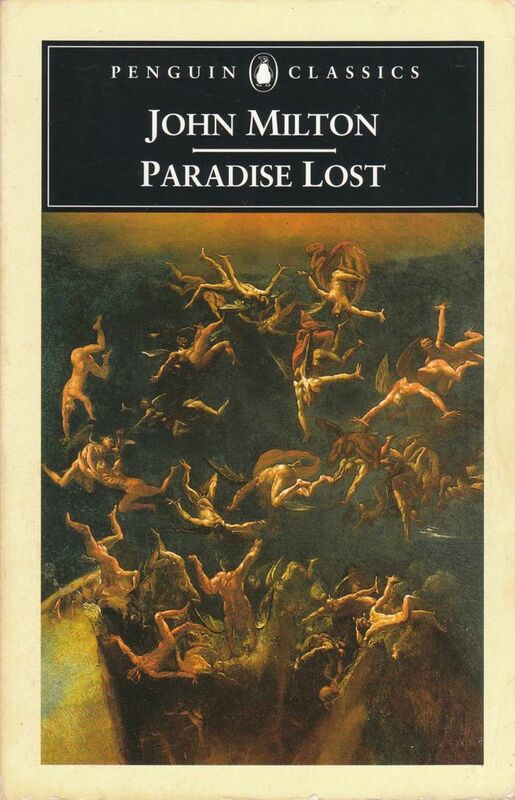 Hence it is that the poetic art in Paradise Lost is still “a humanist art. His superb rejection of rhyme is in the spirit of the humanists of the Renaissance who were most in communion with the ancients. The very form of the Epic, replete with Hebraic matter, is derived from ancient models. Its aspects, its divisions and its style are those of the Iliad and the Aeneid” (Legouis). Thus the fact remains that Milton was at once the child of The Renaissance and Reformation, blending their apparently incompatible elements. 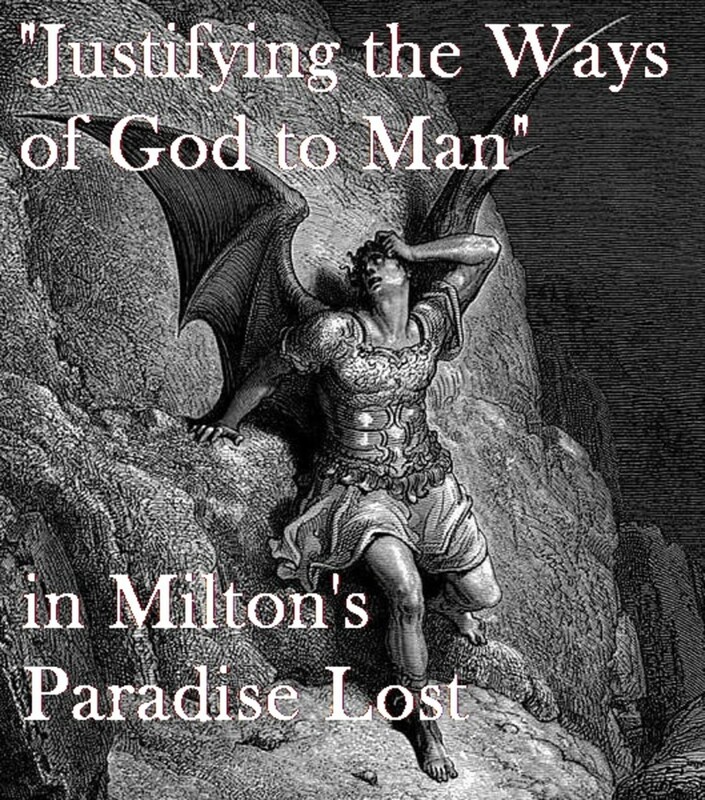 Milton's Invocation in "Paradise Lost"